In each module we explore the concepts and learn practical skills to empower ourselves and people living with brain injury. We explore the role of social identity in rebuilding life after brain injury; design meaningful projects and activities, learn skills to reduce conflict, and practice communication tools that build trust during conflict resolution. We provide all training materials and handouts to use in your work or home setting. 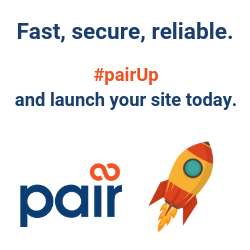 Scroll down to the bottom of the page for a detailed description of each of the modules. 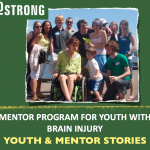 The HeadStrong Mentor Training Program is based on the excellent model of the New York State TBI Apprenticeship Program. We are indebted to Tim Feeney, PhD and Mark Ylvisaker for their groundbreaking work in this field. Robert Karol, PhD work gave us insight on anger, reward and punishment, and alternatives to traditional behavioral interventions. We are also grateful to Aspiro Wilderness Therapy Camps for their work with young people and self-efficacy and the Arbinger Institute for their work with authentic communication. Tony Choppa, OSC Vocational Systems, Inc.
Their generous contributions allowed us to prepare the Mentor Training materials and expand our program. Big Thanks to Anne B James, PhD, and George Tomlin, PhD at the University of Puget Sound. Also graduate students at the Occupational Therapy Department for your serviceship, volunteerism, and outstanding mentoring. We are honored to collaborate with this great university and program. We are infinitely grateful to the many people, families, and supporters who work everyday to rebuild meaningful lives after brain injury. 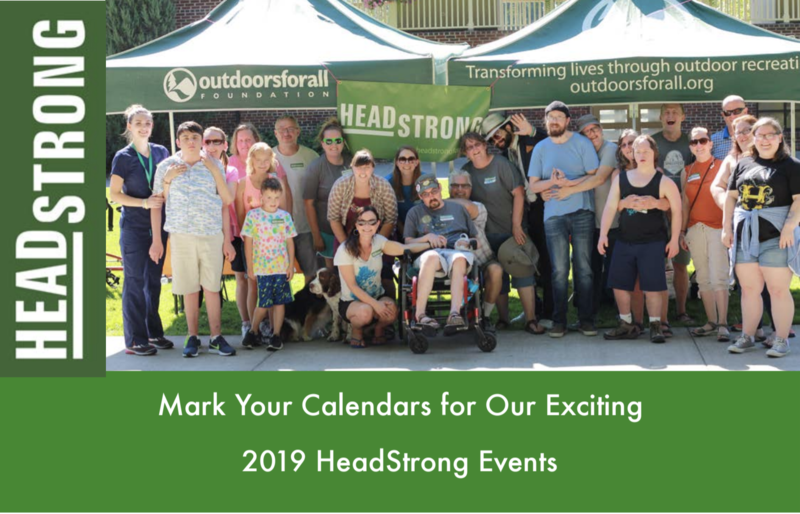 The HeadStrong training program is designed for people living with brain injury, family members, care-partners, professionals, para-professionals and anyone living or working with brain injury. This training helps us reach our potential to be empowering support people for ourselves and others. Identity is key to our motivations and roles in our communities. 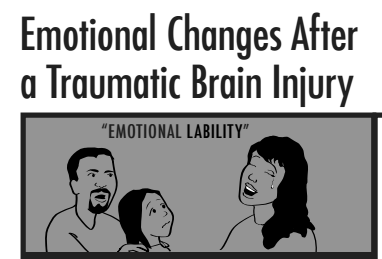 It is nearly always impacted after brain injury. When our desired identity is supported, it helps us find a positive role in our community. We work with the tools and exercises to recognize and rebuild an authentic desired identity. 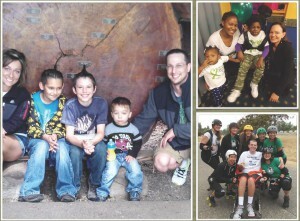 Here we explore a critical issue after brain injury. We do exercises with self-monitoring and self-calming and learn communication skills to reduce conflict. 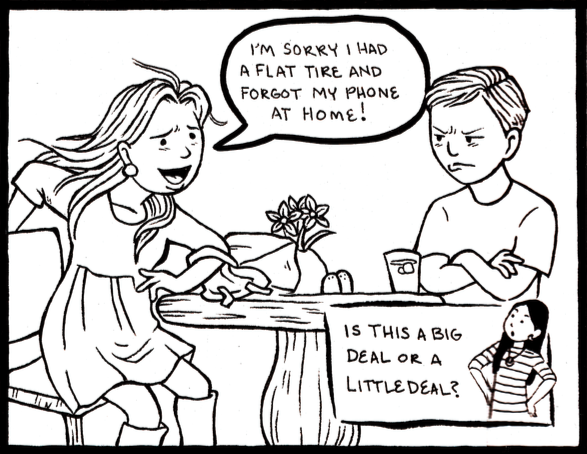 We create “Maps to Okay” to help navigate difficult emotions. These tools help us develop successful habits to build trust during stressful times. We provide training materials and handouts to use in your work or home setting. Meaningful projects & activities is the last module in our three-module series and is based on the work we do in Rebuilding Identity. We brainstorm projects that are meaningful to you or the person you are working with. We use exercises and tools to make ambitious projects doable. 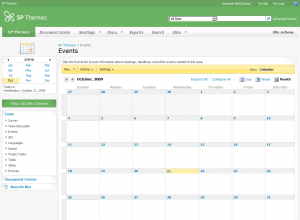 We work with planning tools for successful projects – goal, obstacle, plan, do, review. When our identity is supported and we are engaged in meaningful projects, our sense of belonging and purpose are restored. 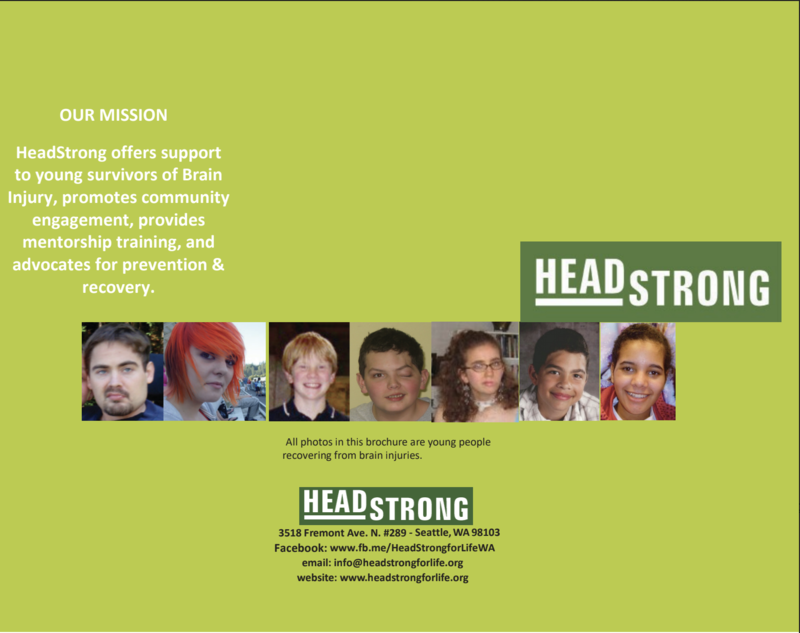 Headstrong provides all training materials and handouts to use in your work or home setting.